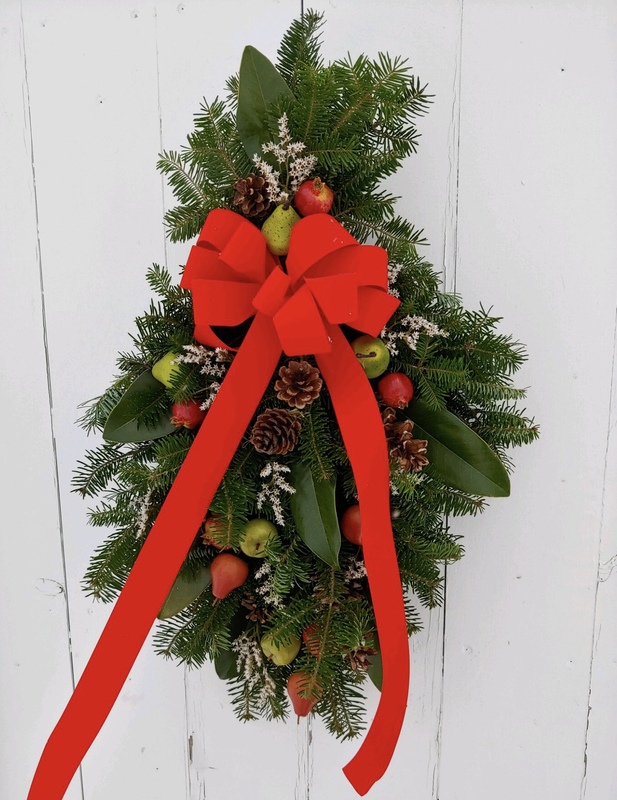 Balsam door-swags are a modern take on the traditional holiday wreath! Perfect for the front door of your home or business and makes a great gift for friends and family! 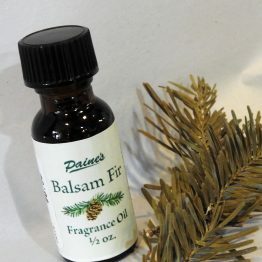 *Please note: Fresh Balsam items will begin to ship the week after Thanksgiving, starting November 26th, 2018. Our door swags are so popular during our holiday season! Gift them to friends for a unique gift or display them on your home or business door! Our Dela Ropa Door Swag features pine cones, artificial berries & fruits! 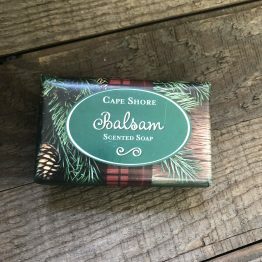 Unless otherwise requested, Fresh Balsam items will begin to ship the week after Thanksgiving, starting November 26th, 2018.